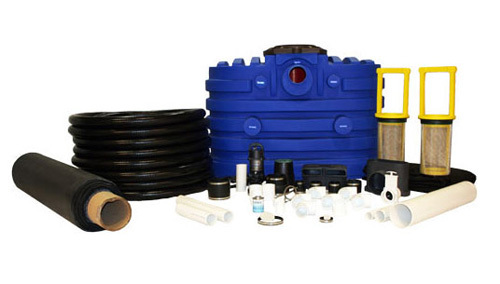 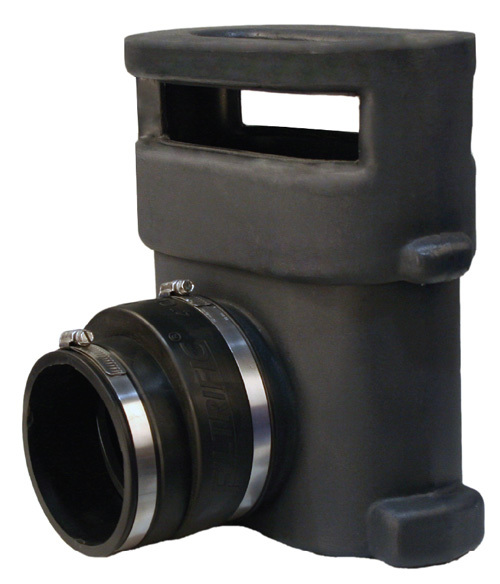 This kit is designed for a stream that is required to cover a significant amount of distance. 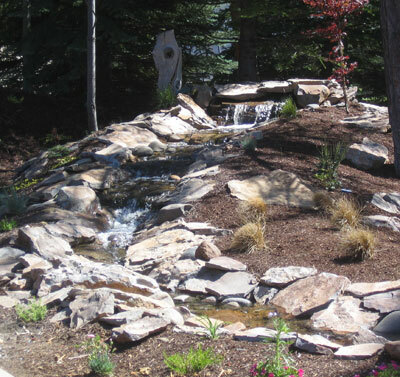 The Olympic 1-WS Waterfall & Stream Kit provides a 4 ft wide stream with a maximum leangth of 72 feet. 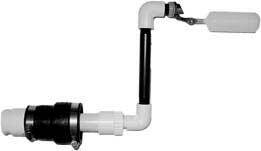 The above photo is an example of a system built by a Berkey Supply Customer using the components included in the Olympic 1-WS System.